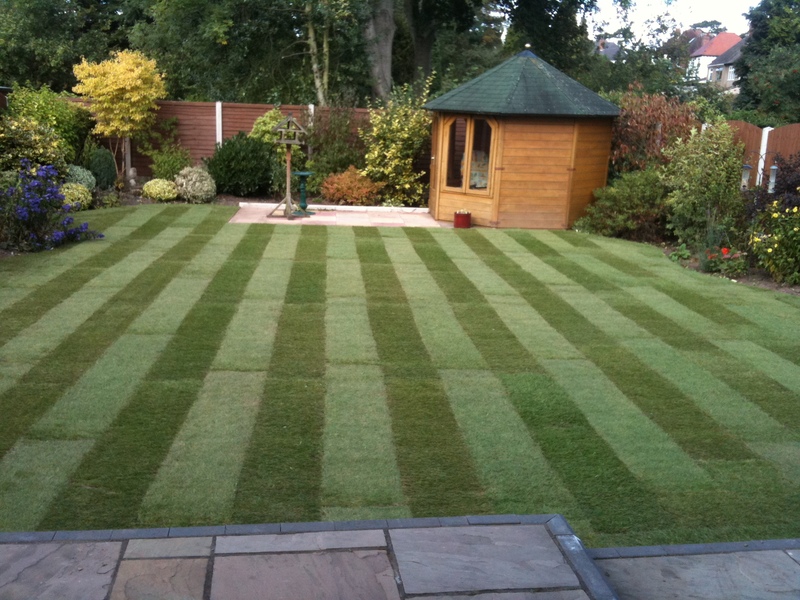 From soft landscaping, removing existing and old turf, ground preparation to laying turf, planting, patio’s and ornamental walls, our landscaping services are very competitively priced. We provide excellent value for the quality of work and products we provide. We are clean and tidy in our work with all debris removed and recycled. A free no obligation quotation service can be arranged. Allow us to visit your property at a convenient time and date that suits you. We shall be happy to give you the advice you may need, measure the area, discuss your vision with the quality and grades recommended to achieve this. Then providing you with the total price for the materials and our landscaping services. This shall be for the complete job as we do not work on a ‘a day rate’ system. So call us now on 01543 491124.